May 20, 2011: Will the World End Tomorrow? 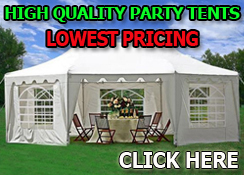 April 8, 2011: Are You Ready for 2012? 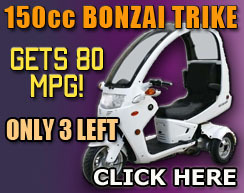 CLICK HERE FOR GREAT DEALS ON 50cc MOPED SCOOTERS! 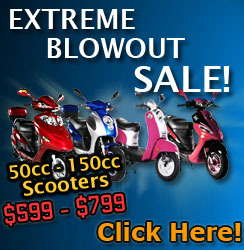 CLICK HERE FOR GREAT DEALS ON 125cc ATV FOUR WHEELERS! 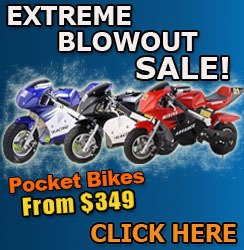 CLICK HERE FOR GREAT DEALS ON 125cc DIRT BIKES! 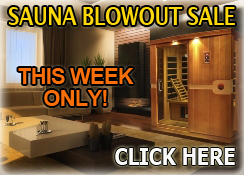 CLICK HERE FOR GREAT DEALS ON WATER SLIDE BOUNCERS!